But the last time I checked the Minister of Justice Rory Stewart was not just short-staffed but so short of cells that he’s decided to abolish short sentences. These he proposes to replace with another failed innovation – community service, which results in more reoffending and a less protected public. Kicking the can down the road is a pretty apt description of this approach to policy-making – you protect one group by exposing another to risk. And that can has now stopped with the public. This is all because the MoJ takes great heed of a chattering class obsessed with the size of our prison population (currently circa 84,000) which they insist is too big – though it’s about the same as our ever-shrinking Army. What passes them by is that our prison numbers have barely grown in 15 years and have been stable for the last nine, though the proportion of foreign nationals (14 per cent) has grown. This, mind you, is the same 15-year period that has seen a 7million population explosion, from 59.57million in 2003 to 66,813,556 in 2018. 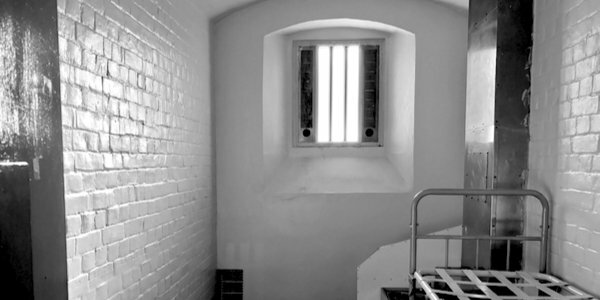 Which all raises the question of why the government is focusing on a small problem while ignoring the huge one: the urgent need for more prisons to be built and more prison officers trained to deal with the rising violence around us, and from which the public is less and less protected.